Lady Mary Crawley. 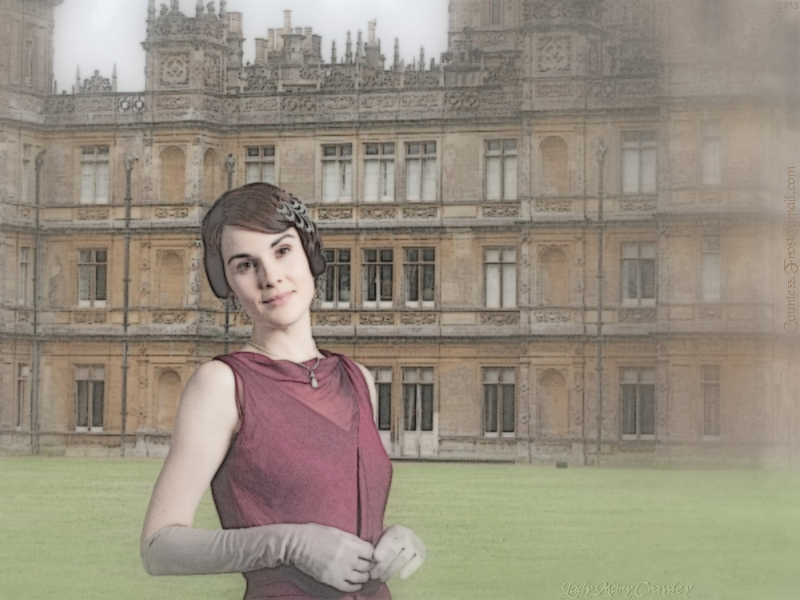 'Lady Mary Crawley' - a پیپر وال created سے طرف کی me for the TV series Downton Abbey. 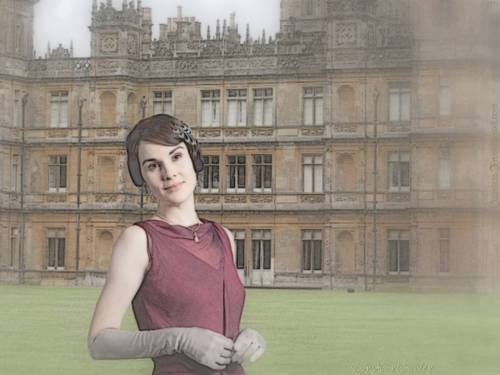 It features Michelle Dockery as Lady Mary.. HD Wallpaper and background images in the Downton Abbey club tagged: downton abbey tv series period drama lady mary crawley michelle dockery highclere castle fan art wallpaper thecountess. This Downton Abbey wallpaper contains بھورا پتھر, سٹریٹ, شہر منظر, شہری ماحول, گلی, شہر ديکھا, and شہری سیٹنگ. There might also be کواڈ, چوکور, رباعی, چوک, صف کے گھر, شہر گھر, صف گھر, ٹاؤن ہاؤس, حویلی, مینشن ہاؤس, manse, ہال, رہائش گاہ, حویلی گھر, and باڑی.